The 2017 Herring Fishery opened today at 11:00. 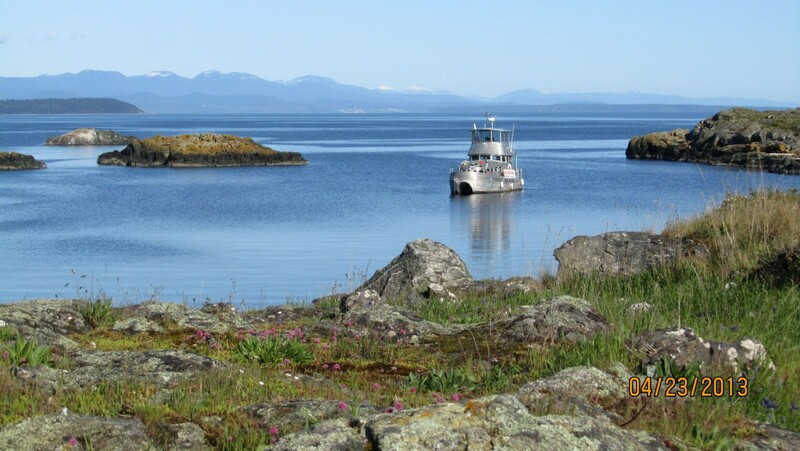 The opening is from our area in Comox, south to Nanaimo. 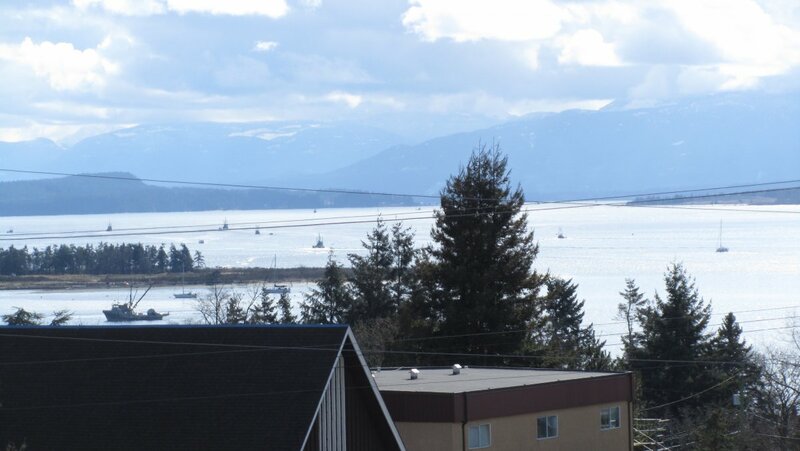 The fishing fleet headed out of Comox for the Nanoose Bay area where a school is spawning. It could be 2-5 days until the big school in our area spawns. The last few years have had too much wind to safely get out and view the spawn. Our first concern has to be the weather when planning these trips. The next factor is trying to get on a school of spawning herring, and this happens very quickly. 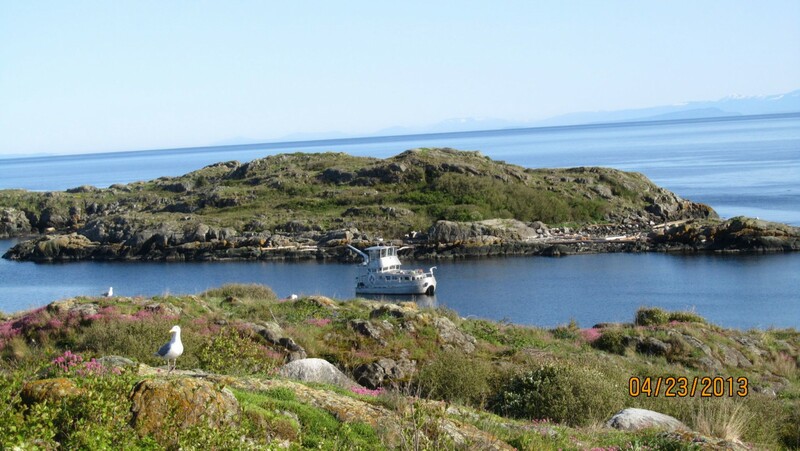 Our goal is to be on site when the fish are spawning and the fishery is open, but we have yet to achieve that. This year the largest schools are currently located just east of the Comox Bar and Hornby Island. We are doing a trip on Sunday, Mar 5th, at noon. The weather forecast is possible snow flurries and light to moderate wind. We will leave Comox at noon and be back by 2 pm. The price would be $40 pp. E-mail us to get on this trip.